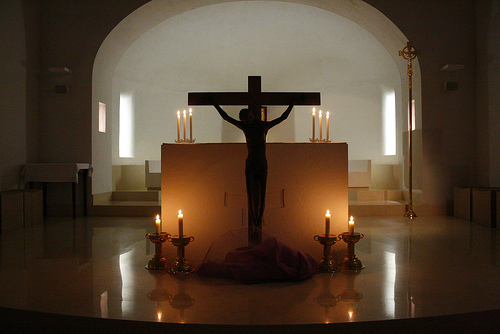 Glenn Dellaire has recently added a page to his St. Paul of the Cross Website on Ven. 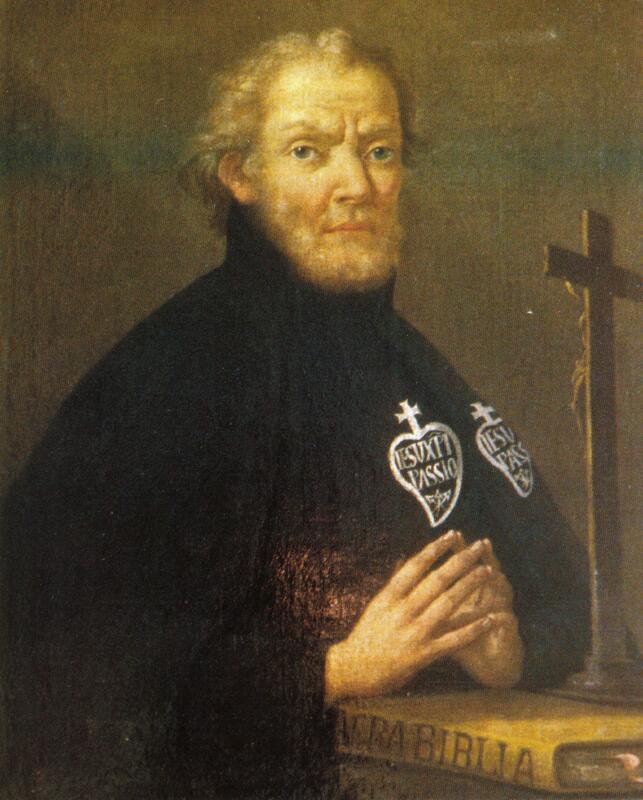 John Baptist Danei, brother of St. Paul of the Cross and second foundation stone of the Passionist Congregation. 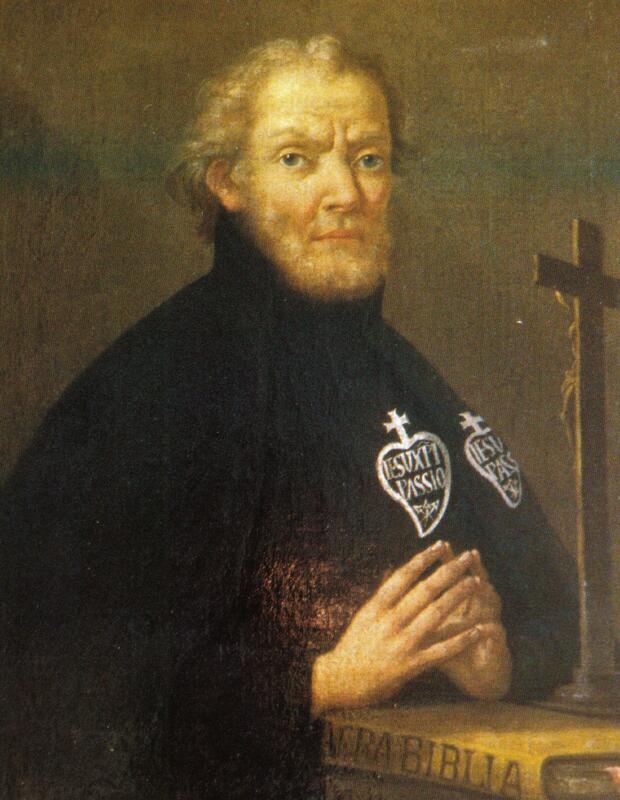 Venerable John Baptist was born in Ovada on 14th April 1695 and died in the Passionist Monastery at Vetralla on 30th August 1765. For Justin life is changed, not ended …. Please remember in your prayer Fr. 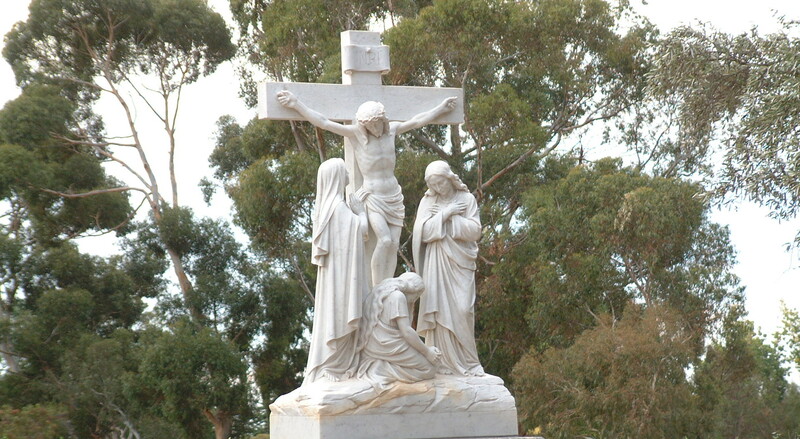 Justin Ives, C.P., from the Adelaide Community who died in Royal Adelaide Hospital this afternoon (25th November 2009) at 5.30 p.m.
All powerful God, grant to our brother Justin, one with us in the sacred bonds of the Passion, forgiveness of his sins. His desire on earth was to be like Christ, your Son. May he rejoice in his presence and praise you for ever. Lord, for your faithful people life is changed, not ended. When the body of our earthly dwelling lies in death we gain an everlasting dwelling place in heaven.